In this presentation, Filip Joele shares his experiences with this new technology so far. He kicks off with some high-level explanation of the concept and context, with some use cases to show the different possibilities. 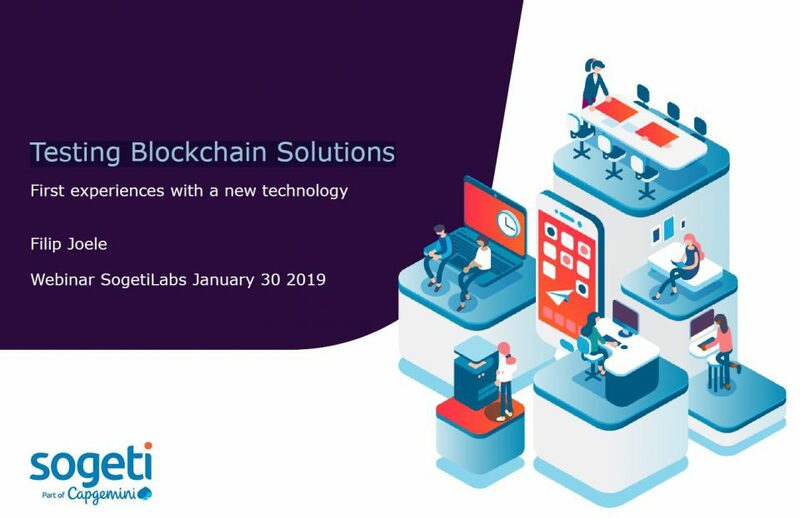 He also shares some examples from one of the projects he has joined to give some more insight in what approach one can take for testing blockchain solutions.